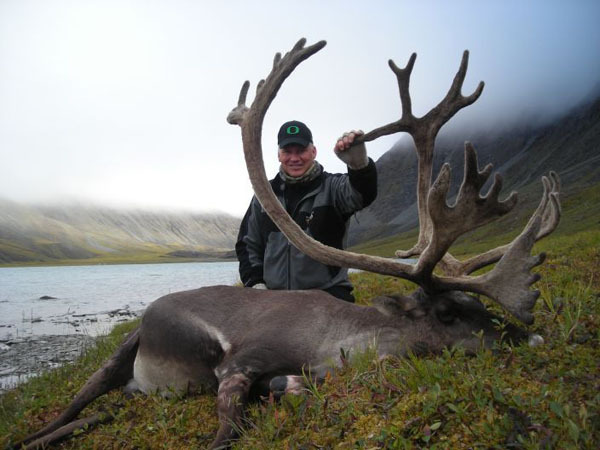 We operate a limited amount of caribou hunts under a Guide exclusive permit. The ideal surroundings of habitat provide an excellent environment for Caribou that consistently reach trophy size. 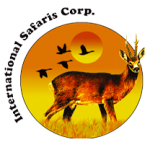 The areas we hunt include land within the National Wildlife Refuge System. Here we get to enjoy great success. 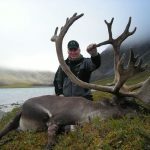 The Caribou we harvest are of superb trophy quality including record book bulls. We have a large 10 x 15 base camp tent that is used for mealtimes and socializing and have deluxe style 8×8 tents and cots for spike camps. Trophy care, transportation in the field. 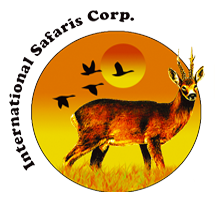 License and tags, air charter fee, Global Rescue memberships available. Transportation: Fly to Fairbanks and meet charter direct to camp.